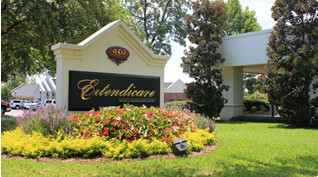 Extendicare – Dedicated Care. Southern Hospitality. Choosing the right setting for your recovery is one of the most important decisions you’ll make when preparing for a medical procedure. Extendicare offers beautifully decorated private, patient rooms with all of the comforts and privacy of home. 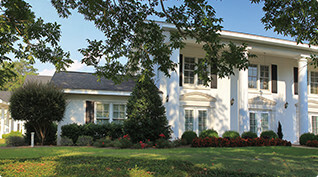 Take a tour of our community today. We understand how difficult it is to seek long-term care for yourself or a loved one. We’ve been helping individuals and families cope with these tough choices for nearly 40 years. It is our privilege to know each of our residents and share their home each day. Better living starts with better choices, and our residents get to make them every day. Everything from tomorrow’s breakfast menu to the decor of their living area is decided by our seniors and their families. We delight in helping our residents stay active and involved in life. 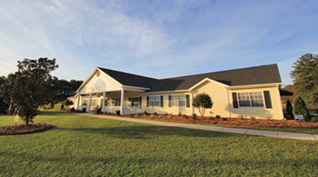 Extendicare is Southeast Alabama’s premier destination for Senior Rehabilitation, Long Term Care and Assisted Living. 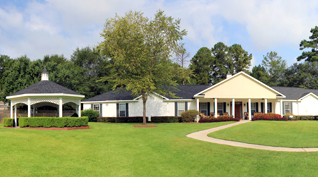 With nearly 40 years of compassionate service to Wiregrass seniors, our wide range of services are all built on a foundation of respect for one’s life experiences, dignity and individuality. 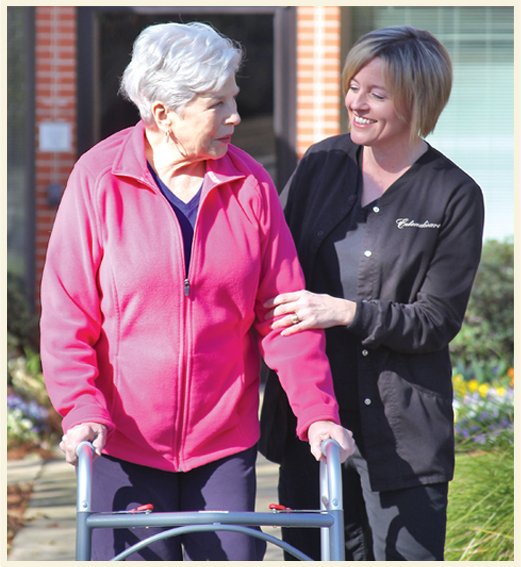 Our professional, nurturing staff is dedicated to caring for our residents every hour of every day while meeting all regulatory requirements – and Extendicare’s own high expectations – for outstanding service and care. Extendicare founder David Dennis developed our Principles of Service to guide our family of employees as they assist our seniors in all of their daily needs. We value the life experiences of every senior and give each the respect they deserve. We care for the whole person — mind, body and spirit. We recognize that every one of our residents is unique. We empower seniors to live as they wish by offering choices. We encourage a resident’s right to self-reliance in whatever ways possible. Friends and family are always welcome, and their involvement is actively encouraged. I have already recommended Extendicare to one of my friends that had surgery. Very caring, positive people. I feel that everyone truly cared about my well being. I told my doctor that I could not say enough good things about Extendicare. Copyright © 2015 Extendicare - Website by Strategy6 . All rights reserved.